Do you feel lost or stuck in life? 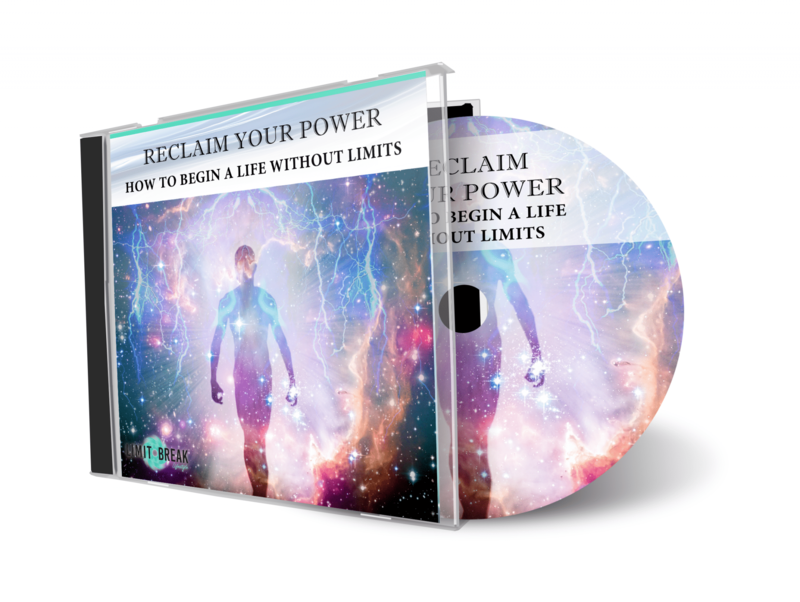 Are you tired of living an unfulfilled life and don’t know what to do? STOP being a VICTIM Now! Our programme consists of six modules. It also comes with a complimentary workbook containing 43 action steps for you to work on as you go through the programme. Each of the six modules is up to an hour long. Each chapter and assignment within the modules is then broken down into bite-size chunks of 5 to 10 minutes. You won’t feel overwhelmed and can complete it in your own time and at your own pace. You can choose to complete one module per day, or over a week – it is entirely up to you and depends on what works best for you. 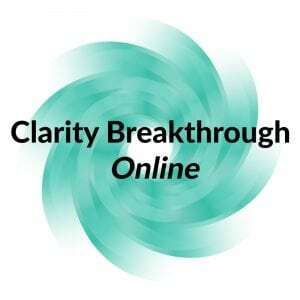 Simply listening to this audio programme won’t change your life. However, by implementing what we share with you and by putting the work in, your life will change as much as you want it to. That is why this programme comes with a complimentary workbook. If you want to get the full benefits from this programme, then you need to complete every assignment set out in each chapter. MODULE 1) Know the end result that you want to create. MODULE 2) Know what drives you to succeed in life. MODULE 3) Shift your mindset to think like a successful person. MODULE 4) Shift your perception of life to achieve true happiness and fulfilment. MODULE 5) Sharpen your focus to create the reality you want. MODULE 6) Sharpen your tools to create success faster. You were born to stand out in this world. You are a pure and powerful creative being. You have gifts inside you that are just waiting to come out. Your purpose in life is to bring these gifts out to serve the world. All it takes is for you to have the courage to take your first step out of your comfort zone. This audio programme will help you achieve exactly that!